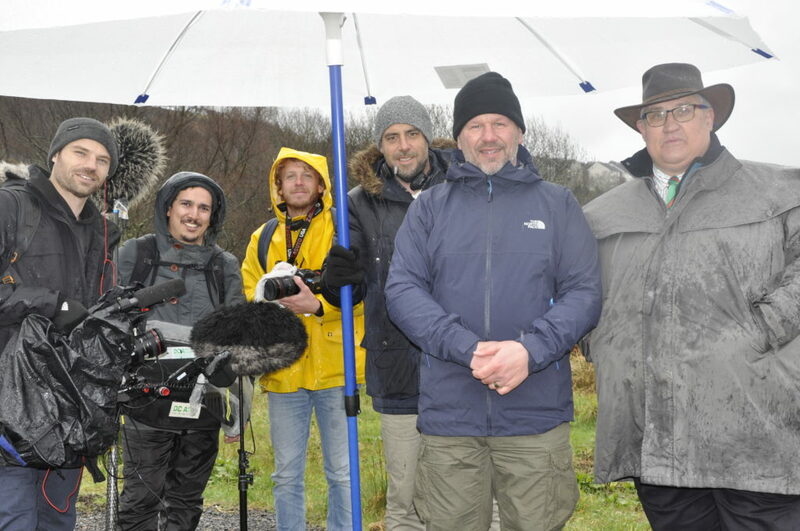 French rugby pundit Christian Califano brings film crew to Oban Lorne RFC clubhouse. Oban Lorne Ladies have been drawn in Pool 2 of the Sarah Beaney Scottish Cup. U14 players will have more opportunities to play with local sides in the coming months with the second half of the Argyll Dalriada season. The course was delivered by Ailsa McAleer from Lochaber RFC. Rugby: Mull 20, Waysiders/Drumpellier 10, Tennent’s West Regional Division 3.